A robust rally in banking stocks has driven the Nifty Bank index to its new all-time high levels. The index has outperformed other indices, except Nifty Financial Services, since March 12, 2019. The index is currently trading at 30,008 levels in intra-day deals on Wednesday, which is 5 per cent higher than its previous all-time high. 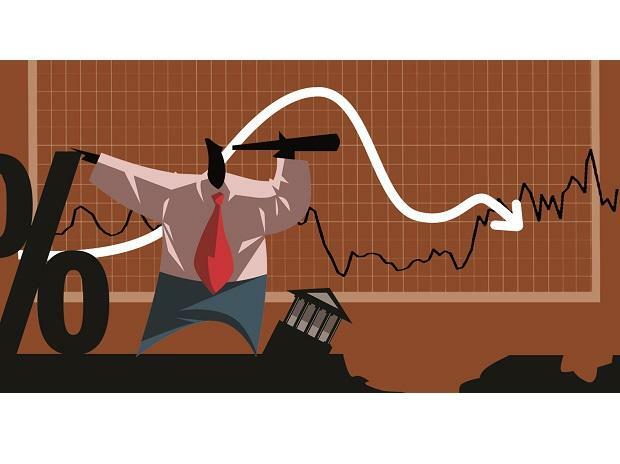 The Nifty Financial Services index, on the other hand, has jumped 7 per cent during this period. Going ahead, the immediate trend suggests the index will continue on its journey north provided it trades above 29,800 on closing basis. Till now, it has seen buying come back around those levels when the index witnessed mild correction. The technical oscillator RSI (Relative Strength Index) and MACD (moving average convergence and divergence) have made negative crossovers, especially RSI which is showing negative divergence and indicates weakening strength and weaker upward move. However, till index holds significant support that lies at 29,800 levels, one should not expect a deeper correction. Based on the candlestick patterns, the recent “Bearish Engulfing Candle” dated April, 8 shows 29,716 is another pivot level for Intra-day trading. Any trades below the same may see more selling pressure, resulting in negative sentiment.